The amount of energy emitted by the object largely depends on the emissivity of the material. But what exactly do we mean when we refer to emissivity, and how will it influence the temperature measurement? How can we determine the amount of emissivity, and what does it depend on? What kind of temperature reading errors might occur due to an incorrect emissivity setting and how can one prevent measuring errors? These are questions that have sensible solutions and choosing the correct pyrometer for your application is the goal. A pyrometer detects the infrared radiation emitted by an object’s surface and produces a temperature reading. 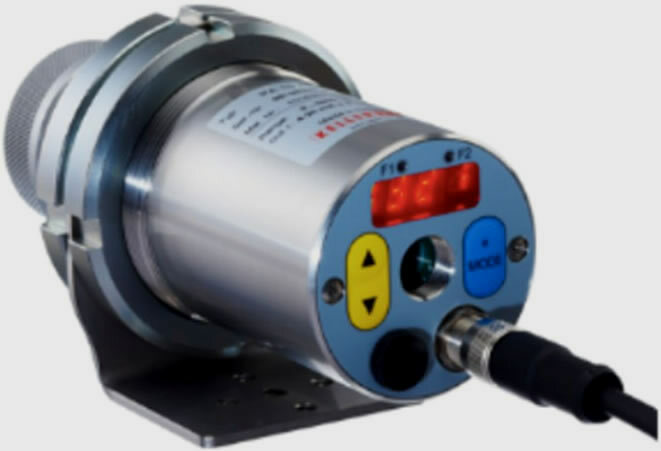 Similar to a camera, the pyrometer’s precision optics focuses on the object to be measured and indicates the exact position and size of the target spot. 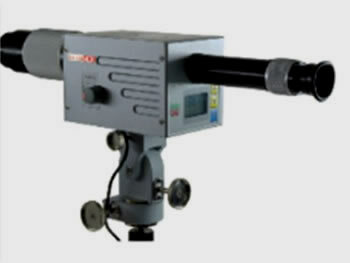 The pyrometer can thus be installed at a safe distance to the hot target. 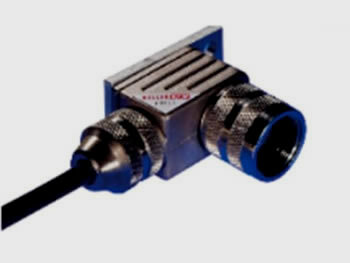 A pyrometer has no parts subject to wear, therefore a foundry does not incur any operating costs for expendable parts. The immersion method, on the other hand, uses thermocouple tips which require frequent replacement. 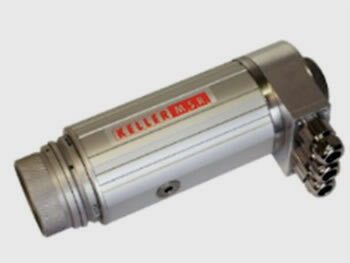 A pyrometer based on a two colour ratio technique yields highly reliable measurement results, even when dust or smoke obstruct the pyrometer’s field of view. The pyrometers detect infrared energy at two different wavelengths and produce temperature readings based on the ratio of these two intensities. 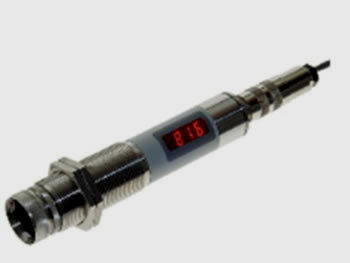 The ratio method produces accurate temperature data even at signal attenuation of up to 90%. A good example is where the temperature of molten iron is measured at a crucial point in the casting process: just as the iron is poured into the mold. 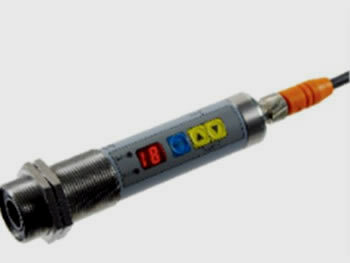 A pyrometer functions independently, thus the accuracy of the temperature data is not subject to the attentiveness or precision of the employee performing the measurement. 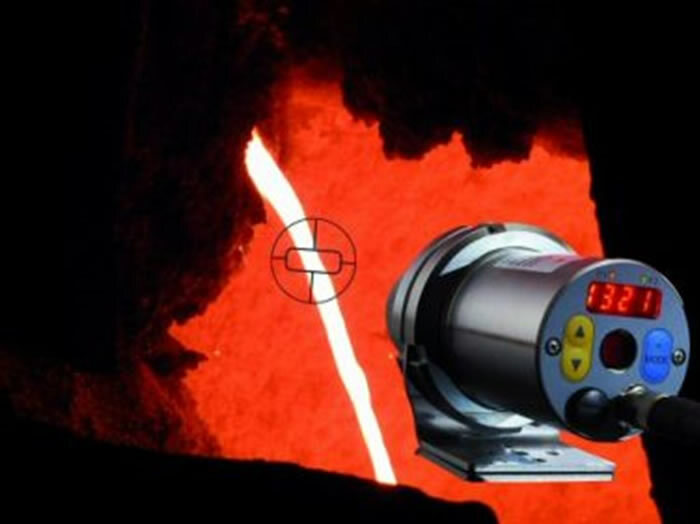 For all of these reasons, a pyrometer is more than just an alternative to an immersion sensor.